If you’re used to being a leader while teaching your courses, then the PADI Navigation Instructor Specialty course is right for you. The PADI Navigation Instructor Specialty course is one of many great ways to complete your Master Scuba Diver Trainer recognition. It’s also so much more than that! Do you remember learning how to fine-tune your observation skills underwater, or how to accurately read your compass and find your way around? It’s an amazing feeling to navigate using natural clues and compass headings, which is why the PADI Underwater Navigator specialty is so popular. This course gives you an opportunity to teach divers to be stronger underwater. This PADI Instructor Specialty course includes lots of information concerning how to teach a navigation specialty, as well as different aspects of marketing. However, what is most important is what you’re going to learn to teach to your students. Some of the skills you’ll be going over is showing your class different methods to estimate distance underwater, how to use a compass while making at least 5 turns, how to mark or relocate a submerged object, and how to create an underwater map. 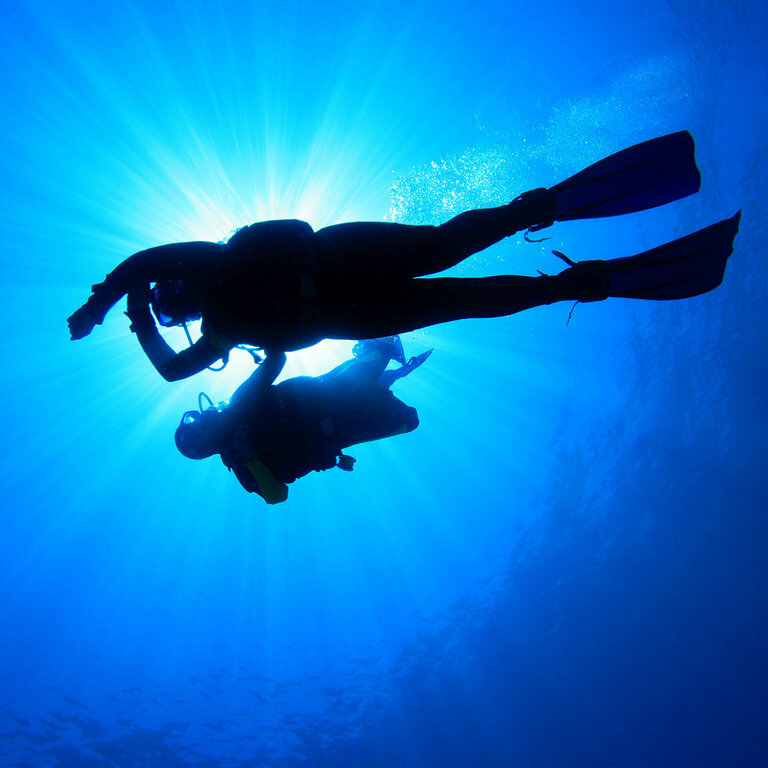 PADI Open Water Scuba Instructors are able to take this course. Some OWSI/IDC candidates may participate in this training, but can only apply for their certification after passing an IE. Instructors looking to take this course must have logged some navigation dives, and a minimum of 10 dives must be completed as course exit requirement. Let us help you ease into the water for your next PADI Instructor Specialty course. The Navigation Diver course is a great way to become a better instructor. Stop by Total Diving to meet with one of our Course Directors to discuss your plan of action! Whether you’re ready to get your MSDT recognition, or if you’re just interested in getting more experience under your belt, this certification is a great way to continue your education.